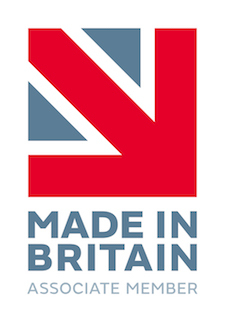 All our products are design and manufactured in the UK, but can be packaged and shipped to anywhere in the world. 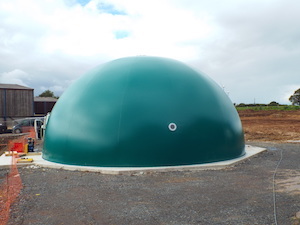 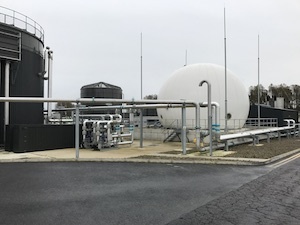 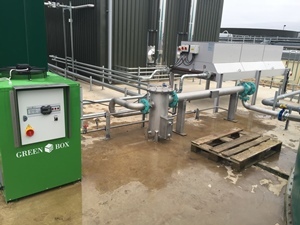 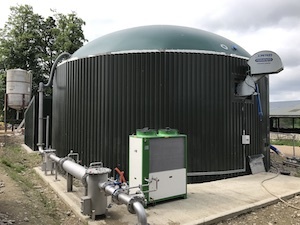 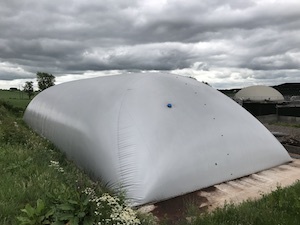 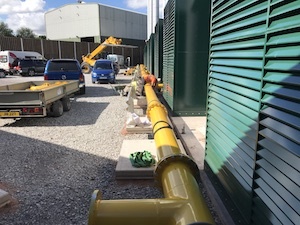 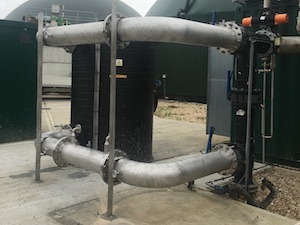 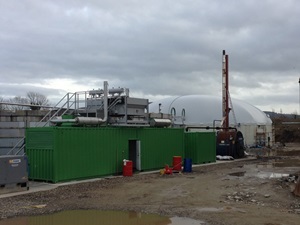 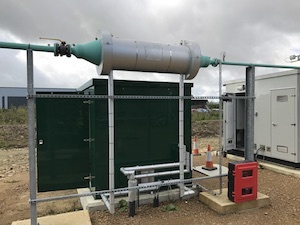 Biogas Products Ltd are specialists in the field of biogas production, storage, cleaning and utilisation through the process of anaerobic digestion. 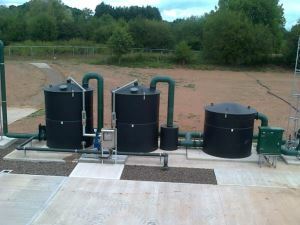 Take a look at some of our completed works in the UK and overseas. 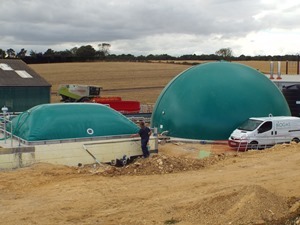 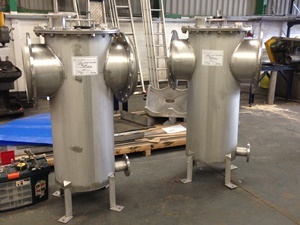 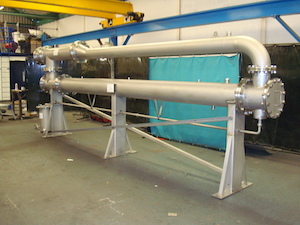 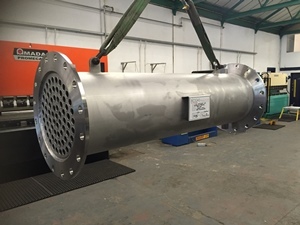 Biogas Products Ltd design and manufacture biogas equipment for the wastewater, agricultural and industrial sectors.